A 19-year-old man was killed by police after he allegedly drew a gun while they were on patrol in Cocorite last night. 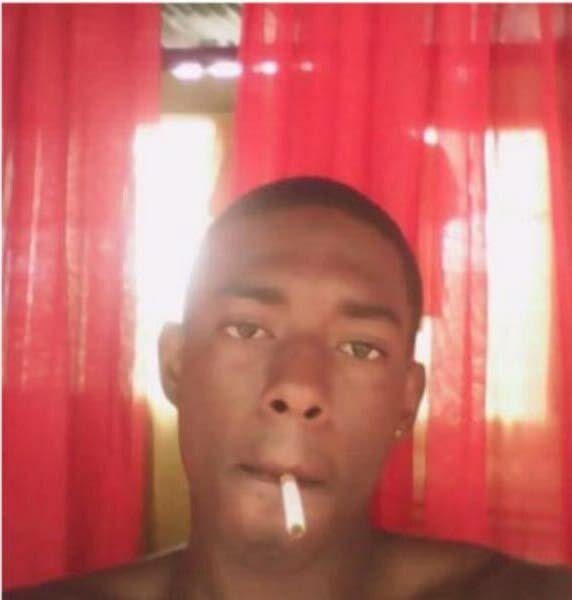 Police confirmed that Wayne Roy Samuel, was standing near his home at around 9.15 pm yesterday when members of the Western Division Task Force were on patrol in the area. They reportedly saw Samuel reaching toward his waist and saw a firearm in his hand. They shot Samuel several times and took him to the St James District Health Facility where he was pronounced dead. Police said Samuel was being investigated for a series of robberies. Reply to "Teen killed by police"